Last modified on May 14th, 2018 by Vincy. If you are using the famous ‘Uncategorized’ category on your WordPress, it is high time you should reconsider using it. Before going into how to change the Uncategorized category into something better why should we avoid using it. 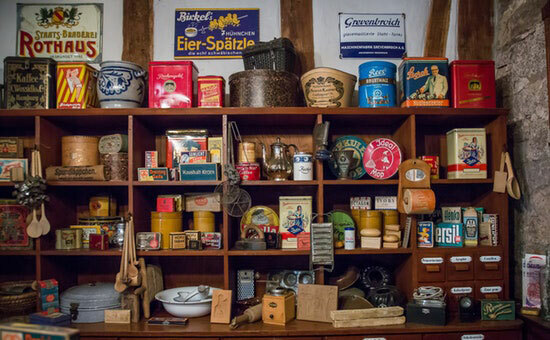 Because, it will show your WordPress as a collection of unorganized things, something like an assorted items in a garage sale and also it will make difficult for your users to branch through the volume of articles. You should navigate to ‘Categories’ Menu from the left sidebar. 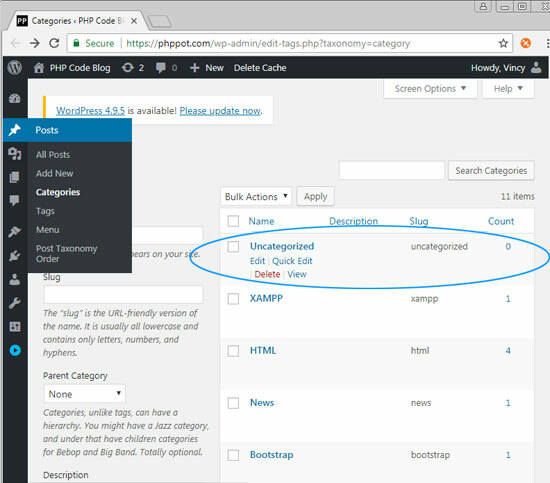 Click that and you will get the WordPress category page. Here you can see the ‘Uncategorized’ listed in the list of categories. Just click ‘Edit’ and give it a name that you would use in your WordPress categories. 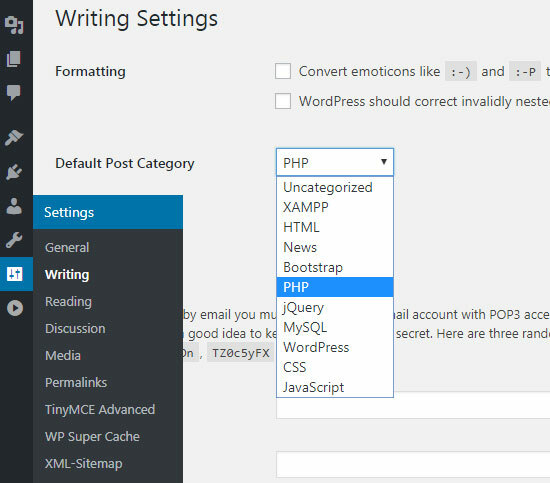 Then you will not have this category in your WordPress site. How to Delete the ‘Uncategorized’ altogether? In the above screen shot you can see the feature ‘Delete’ in red color and that will allow you to delete the ‘Uncategorized’ category. If you have the ‘Uncategorized’ as the default category then you will not get this ‘Delete’ option. Check the below heading to know about how to change the default category from ‘Uncategorized’ to some other category you regularly use. How to change the default post category? Navigate to Settings -> Writing and you can see the ‘Default Post Category’ option and you have all your categorizes listed there. Choose the one that you will use most often and definitely it should not be ‘Uncategorized’.